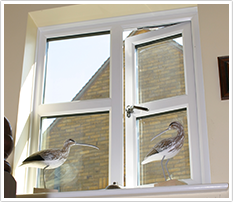 Altex are suppliers and installers of bespoke windows, doors and conservatories. 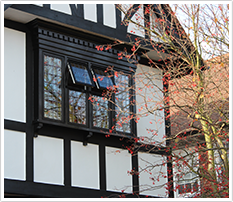 Having been established for over 30 years, we have built an exceptional reputation in the South East for our professionalism, honesty and high value work in the region. 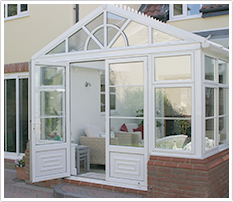 We offer a wide range of superior quality, A+ rated PVC-u, aluminium and timber products, including Origin and Smart Systems. We are CERTASS registered and all of our products are CE marked, ensuring the very highest level of service, safety and security for your new installation. 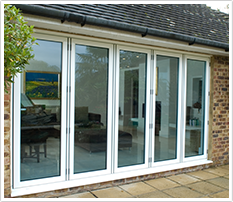 All of our installations come with a 10 year insurance backed guarantee, because we know how important peace of mind is for our customers. Contact us for a free, no obligation quotation today and see why over 80% of all our work comes through recommendations from satisfied customers.